Picture this: Your interstellar civilization has been wiped out, you’re 10,000 light years from home, and your being hunted down by a race of passive-agressive cyborg supermodels. You better believe you’ll need some good chocolate to get through this one. 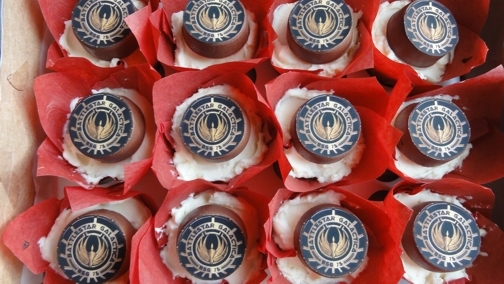 These Battlestar Galactica-themed cupcake toppers were made by justJENN using chocolate dipped oreos and edible paper. 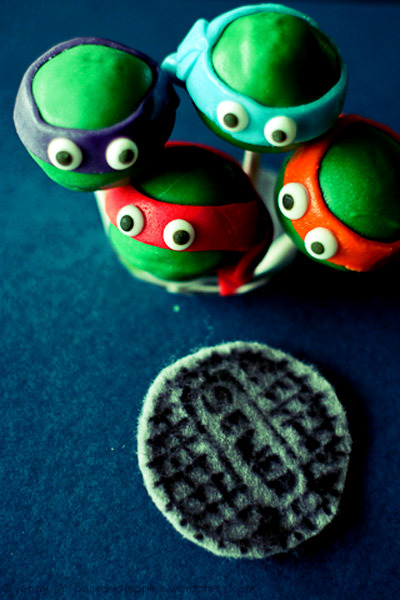 The cupcakes were later consumed in an epic themed birthday party. All this has happened before, and all of it will happen again. So say we all.